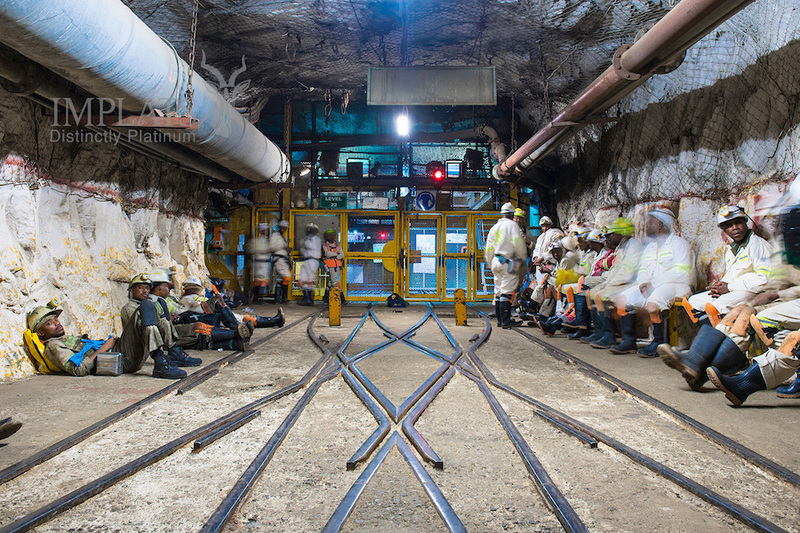 (Bloomberg) — Zimbabwe’s proposals to compel miners to list the majority of their shares on the local exchange will strangle companies’ ability to invest and grow, according to the country’s biggest producer of platinum. Impala Platinum Holdings Ltd. sees little interest in a listing among local investors, said Johan Theron, a spokesman for the Johannesburg-based company whose Zimplats unit is Zimbabwe’s biggest platinum producer. Investors in the country can already trade Zimplats shares listed on the Australian Securities Exchange, he said. Politicians are debating the proposals in a bill that would also require companies to use 85 percent of funds raised in a Zimbabwe listing to develop local rights. Platinum and diamonds are key exports for an economy that’s half the size it was in 2000 following a chaotic and violent land-reform program under former ruler Robert Mugabe. Impala will study other options to bring in local investment and is working on a community and employee share ownership plan, with each group holding 10 percent of Zimplats, Theron said. Separately, Anglo American Platinum Ltd., the world’s biggest producer of the metal, said it will seek to work with the government to ensure the law takes account of industry views and leads to growth in the mining industry.